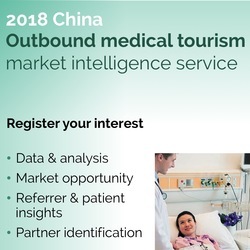 02-Oct-15 Portea Medical, India’s largest medicalised homecare group has just expanded to Malaysia and is actively looking at other South East Asian markets, linking up to hospitals, labs and potentially insurers. “We do provide medical services in retirement communities, but we... want to remain focused on homecare, post-operative care and chronic disease management,” said CEO Meena Ganesh. [image: TechCrunch].